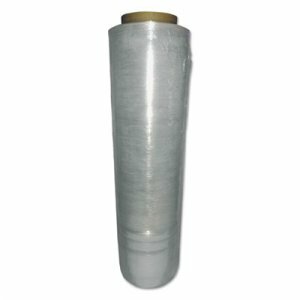 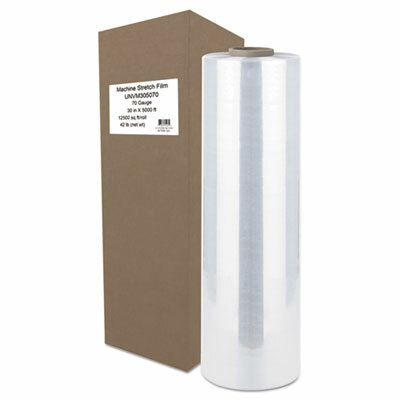 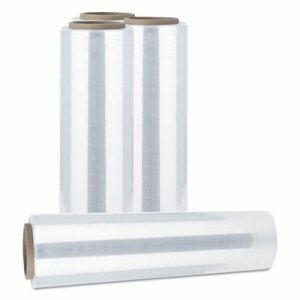 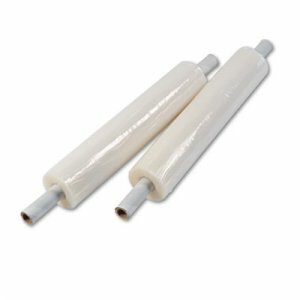 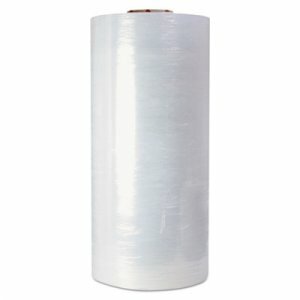 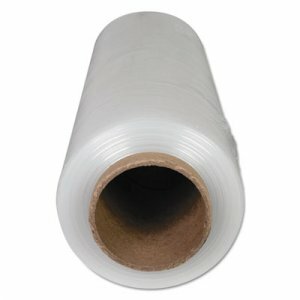 All-purpose, machine-cast stretch film is designed for a variety of machine-film applications. 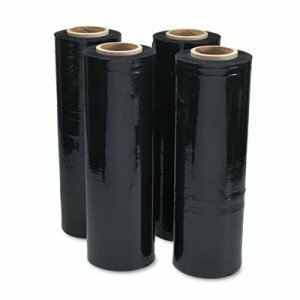 High pre-stretch--prevents breaks during the wrap cycle and spills during transportation. 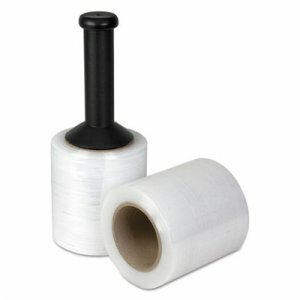 Differential cling helps reduce the instance of loads sticking together.